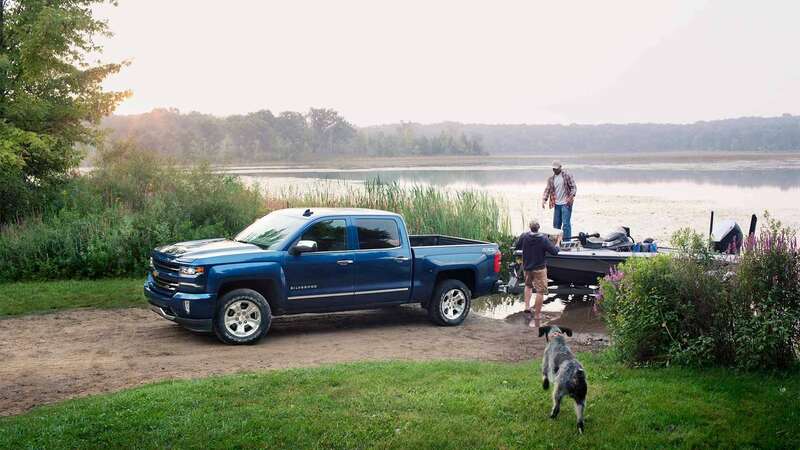 Fritz Chevrolet, Inc. | Clear Lake SD-Since 1926 | New & Used Chevy! 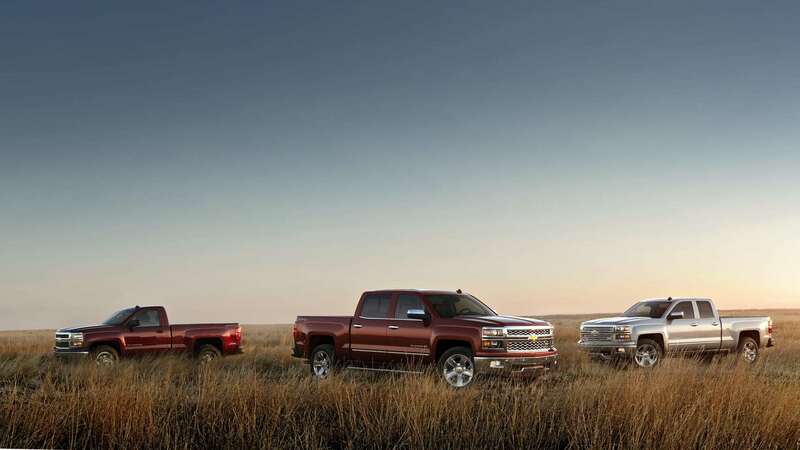 After 90 years and three generations of the Fritz family in the car business, you can trust us to help you find the right vehicle to meet your automotive needs. 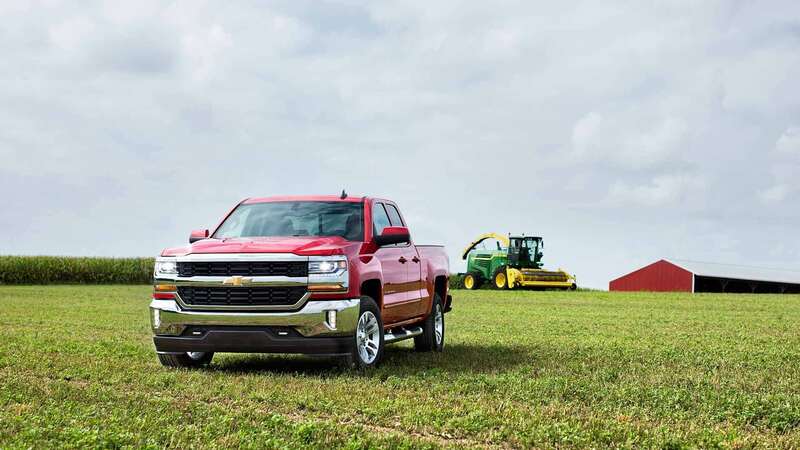 Contact Duke Fritz and Fritz Chevrolet for your next vehicle purchase. 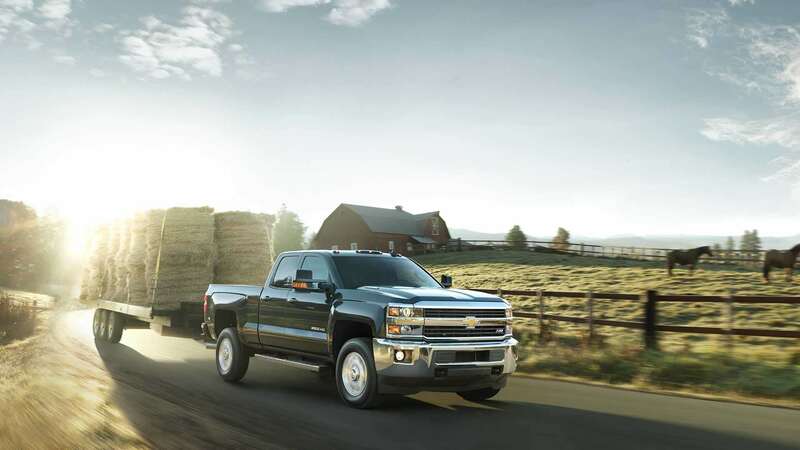 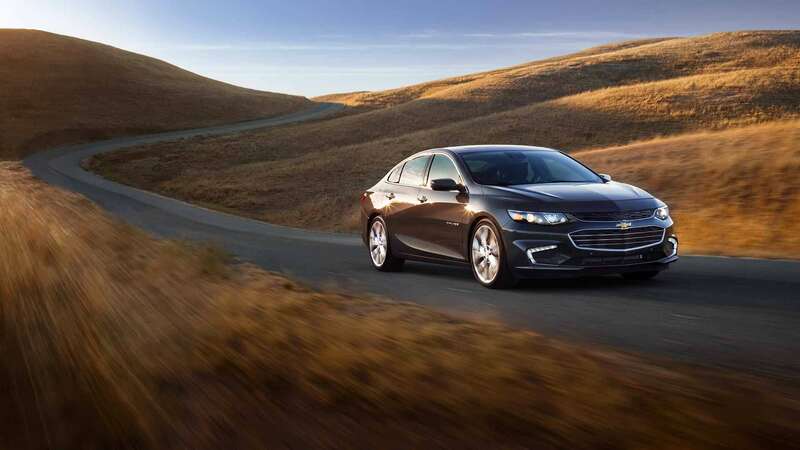 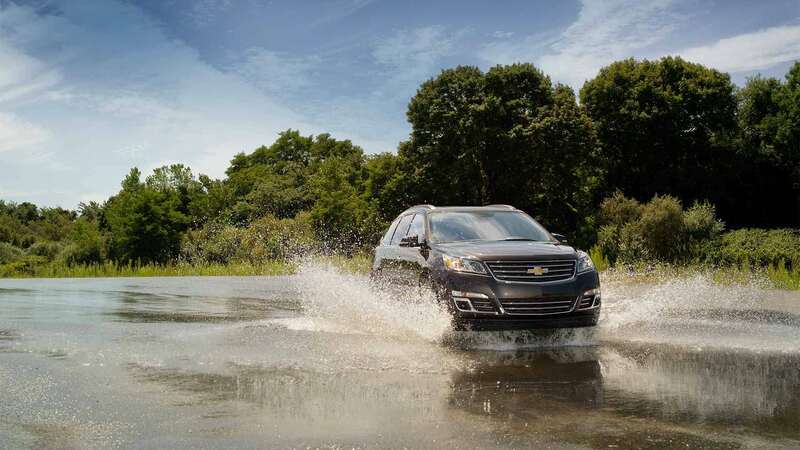 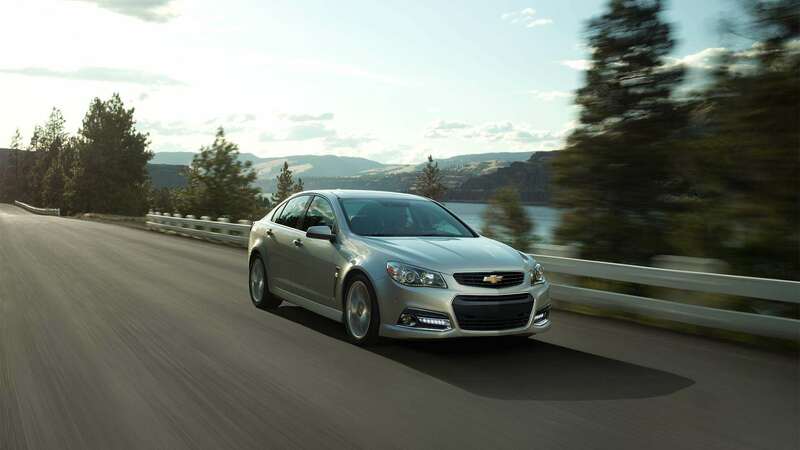 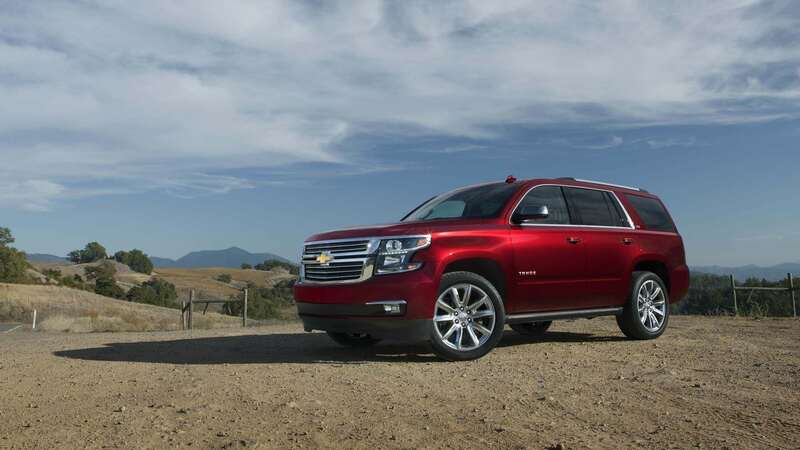 Fritz Chevrolet offers Chevy cars, trucks, and pre-owned vehicles. 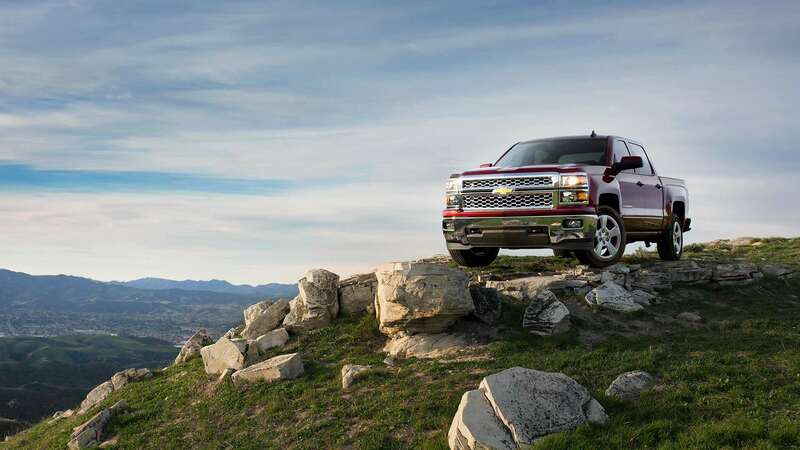 We have a fully equipped GM service and parts department with trained technicians to keep your vehicle in top running condition.